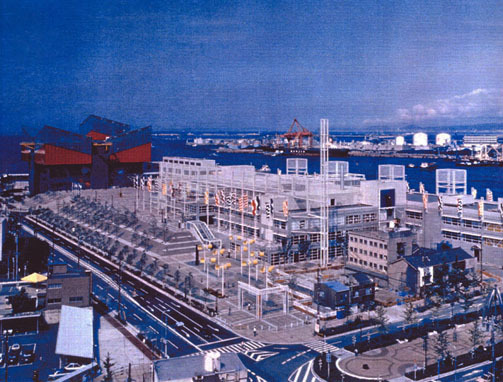 As part of a larger waterfront urban infill and adaptive reuse project, for a former industrial site in Osaka, Japan, Seth Harry, AIA, as Director of Design for the Enterprise Development Company, produced a master plan and redevelopment/leasing approach, which incorporated an existing warehouse building into a new specialty retail and entertainment complex. 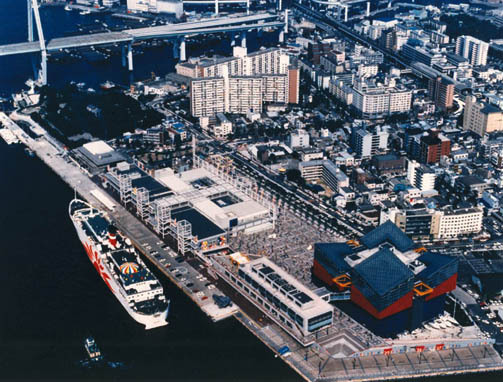 The entire development also included a cruise ship terminal, Aquarium and cultural facilities which collectively served as a regional destination within the greater Osaka market. 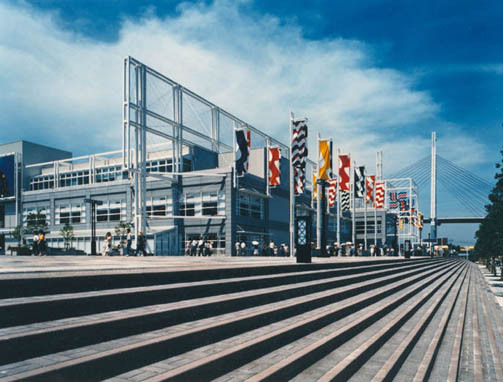 The project was fully integrated into the existing neighborhood fabric and included access to regional transit, in addition to on-site parking, which served as a podium for the new construction, which was sited above the existing, operable flood walls, which surround the entire island to protect it from storm surges in the typhoon vulnerable area.